Are you looking to start your coaching or training business? Or do you already have a booming business? Either way, Coach2CEO™ will provide you with the tips and techniques to help assist you in bridging the gap between where your business is and where you want it to be. In this exciting new program, Dr. Rick Kattouf shares for the first time his secrets to going from a part-time coach to a full-time business owner, helping athletes around the world. 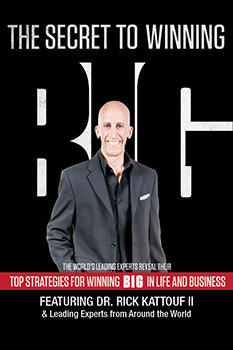 In this 4-part program, Dr. Kattouf gives you an insight into how he was able to transform his small, on the side coaching business, into a coaching empire that helps athletes from around the world to get the results they desire. 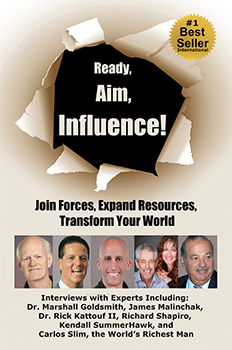 Over the 4 CDs, the Transcripts and the Action Guide, you now have everything you need to take your coaching business to the next level.